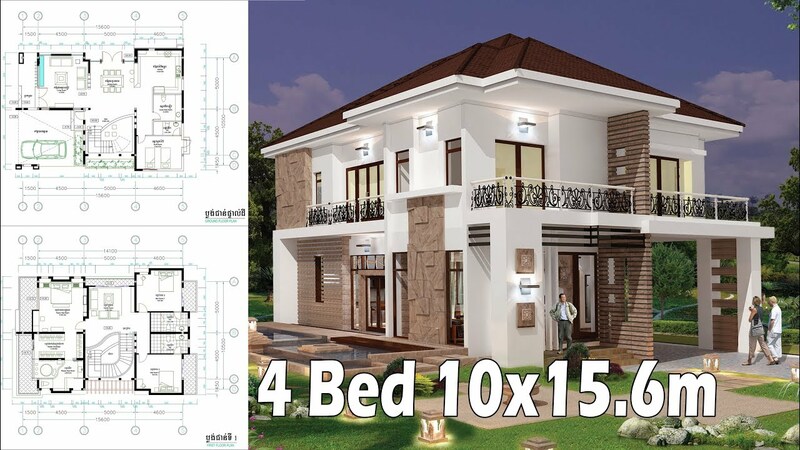 4 Bedroom Home Plan Full Exterior and Interior 10×15.6m. 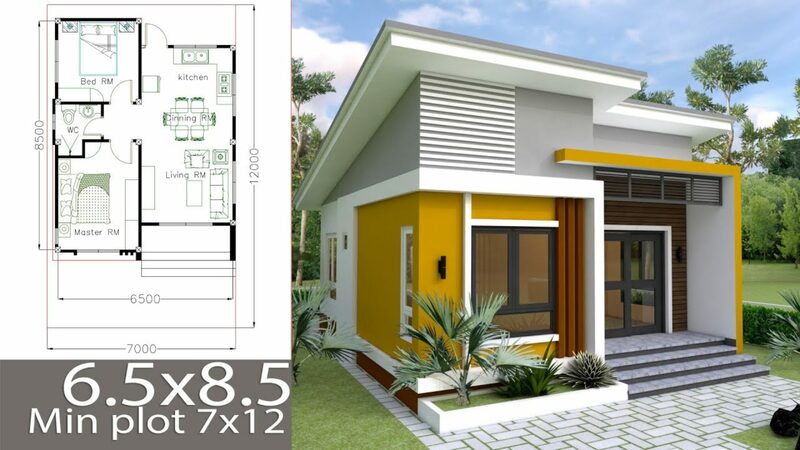 This villa is modeling by SAM-ARCHITECT With 2 stories level. It’s has 4 bedrooms.